As the first SUV-Crossover iteration of Subaru's new DYNAMIC x SOLID design philosophy, the new XV strikes a bold impression. The Subaru hexagonal grille and the hawk-eye headlights continue the design tradition that is carried across all new models. From the side, the shoulder and belt lines carry through to the rear to create a contemporary and more modern feel. In contrast to this and an XV signature is the inclusion of the black-tone design elements in the form of cladding and bumper components that don't just give the XV a more rugged appearance, but also protect the bodywork from scuffs and scrapes especially when going off-road. Much like the Impreza, the new interior design of the XV is a leap forward in design, ergonomics and functionality. A testament to the significant improvement in interior styling is the fact that this new cabin has been awarded a Top 10 Best Interior Design award by WardsAuto, an organisation that judges interior design annually. 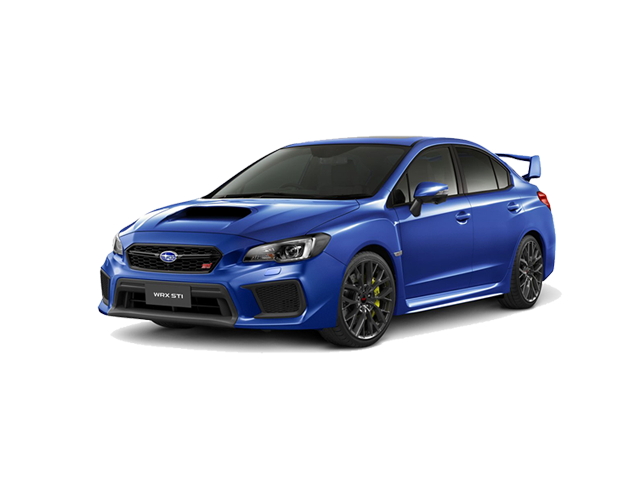 This is the first time in the history of Subaru that this rating has been received. When you enter the cabin, the eye is immediately drawn to the new 8-inch Infotainment StarLink LCD screen (available on the ES model) which allows access to a host of connectivity and media options and applications. SatNav is one of these applications, loaded with TomTom navigation software and functionality too. It's a large, clear screen that is touch, swipe, pinch and pull-controlled, making it easy-to-use and very intuitive, much like most Smartphones. As before, the new XV offers impeccable safety credentials that are standard fare apart from the EyeSight Driver Assist System which is only available on the Premium Spec 2.0i-S ES model. 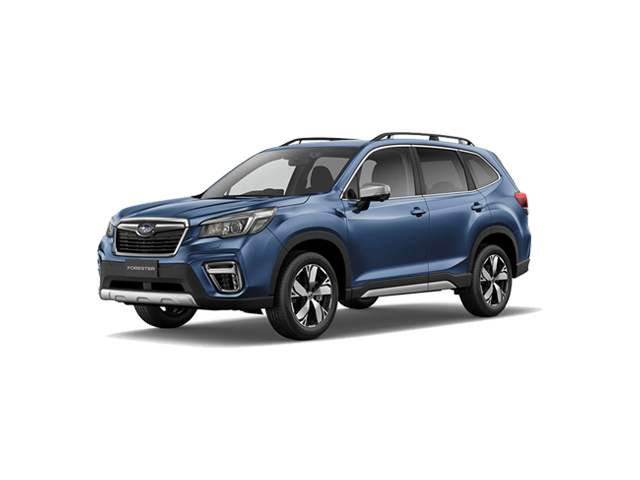 Based on the Subaru Global Platform, the vehicle's structure has improved crash resistance, increased cabin strength, load distribution and enhanced continual rigidity, all of which serve to better protect occupants during a collision. The standard features of Vehicle Dynamics Control and Symmetrical full-time all-wheel drive ensure driving confidence and stability in every situation. 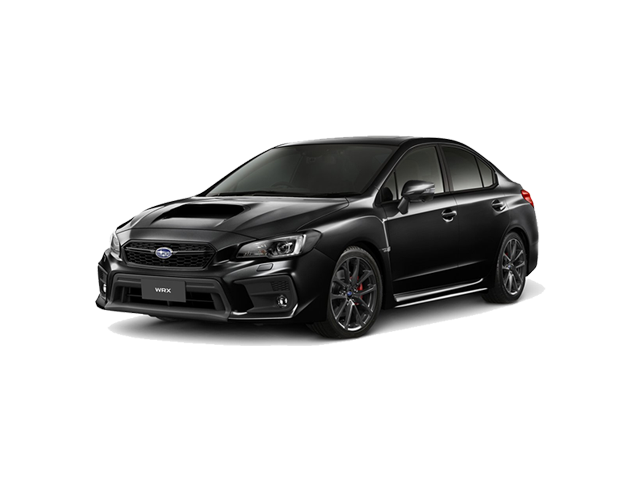 Standard on all XV's as part of the VDC suite, is Active Torque Vectoring for more control during cornering and collision avoidance actions.